We invite you to come be a part of this community as we focus on the hope and peace that comes in the most unexpected of ways. 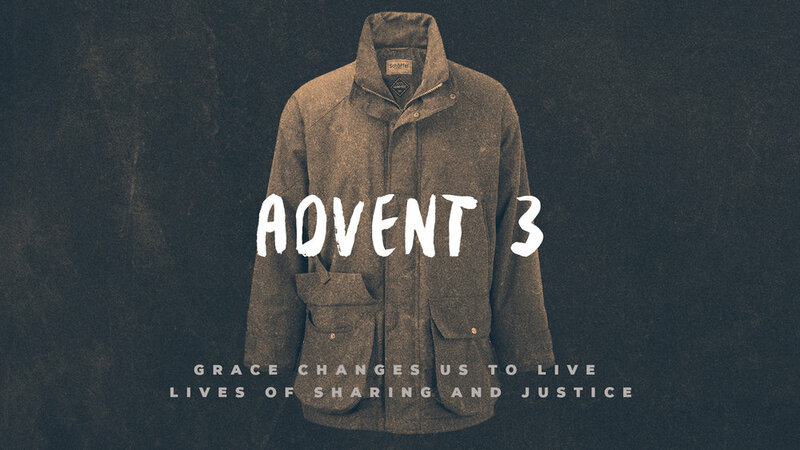 Sunday, December 9 at 8:00 a.m.
Sunday, December 9 at 10:30 a.m. This Sunday we light three candles on the Advent wreath. While our society goes crazy with Christmas preparations and the northern hemisphere grows darker each day, we gather to hear John the Baptist urging us to accept God’s good news. Featuring the music of our St. John’s Bells of Glory. This Sunday, we light all four candles of the Advent wreath, and we read the story from Luke about Mary visiting Elizabeth. Christians believe that in baptism we too are filled with the Holy Spirit so that Christ will dwell in us. Come to worship: the mystery approaches. -Featuring the music of our St. John’s Praise Band. -Featuring the music of our St. John’s Chancel Choir. A child-centered worship service for preschoolers and their families, including a presentation of the Christmas story with traditional hymns and prayer. We will finish with a birthday party for Jesus, including cupcakes! Monday, December 24, 4:30 p.m.
Monday, December 24, 7:30 p.m.
Monday, December 24, 11 p.m.
Tuesday, December 25, 10 a.m.
A traditional Christmas morning worship service, featuring the music of our organist, Carlo van Ulft. Nursery care is available during all worship services (excluding 11 p.m.) for children up to 4 years old. Holy Communion is served at all worship services. *Includes service of candle lighting.